I'm using polystyrene to insulate my house. I've read on another thread about termites love of it & the claim that they will devour it no time whatsoever. Termites do not like polystyrene but if you use it there may be greater difficulty in identifying an infestation of termites. Termites will tunnel through polystyrene and eat the wood underneath it without you knowing. The buggas also attracted to some of the paste glues that are used. There are two types of polystyrene. The one used for packaging is expanded by heat and the white bubbles are not joined together, and will become water logged if used in water, and can be "rubbed" apart. The other polystyrene is extruded and is coloured yellow, this comes in sheets form 10mm to 6omm thickness. Here in NZ it is used for insulation and I have used it for that purpose.So make sure you have the correct one. The stuff we're using comes in sheets but is white. We use FRP frame not wooden like in video. Normally here in THAILAND 80x30 mm2 or 80x80 mm2 I- beam frame structure. Substitute wooden slidings to MgO board can add fire rate and soundproofing more too. Last edited by kundepuu; 05-09-2016 at 08:46 AM. I know a farang that had that double wall insulation and had to rip it out due to ants etc nesting in between. I never said they did but they do like to nest in the voids. Carpenter ants are a big problem. Have you actually made any houses here yet? After you approached me offering to build my house I asked you for details of any houses you had actually built here and the correspondence stopped. Make sure it's insulation, not packing material. Totally different product and properties. There're a lot of charlatans out there trying for a quick buck. 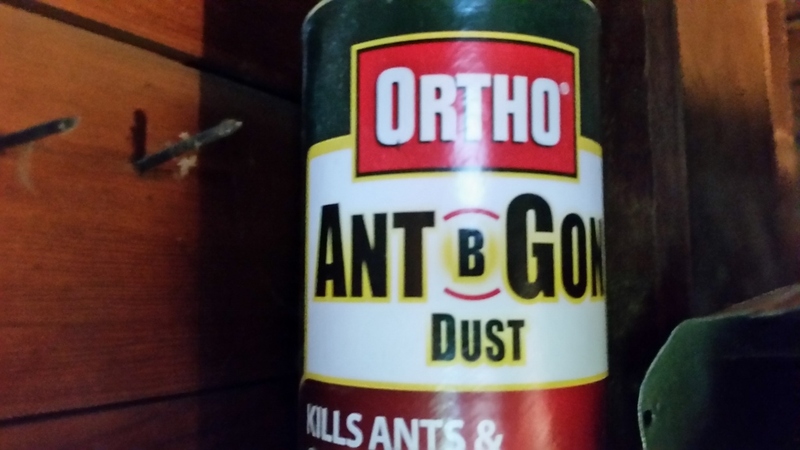 There is a product out by Ortho called "Ant be Gone" they say is very effective. I'm wondering if it also would work on MIL as well, Anyone try it yet? There is also blue extruded polystyrene which can be cut with a hot wire and has good rigid characteristics for making strong items like aircraft wings when fiber-glassed.